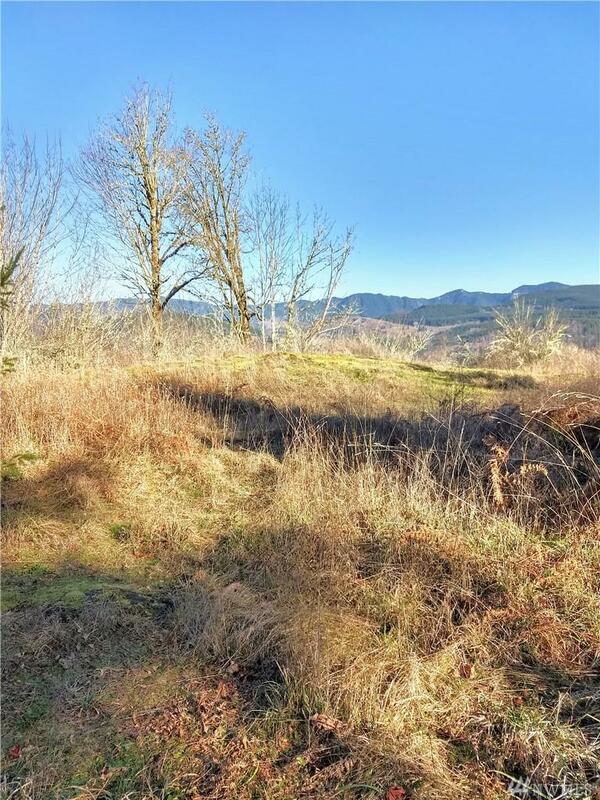 Sitting above Mossyrock, WA 10+ acres on a hill top above Mayfield Lake and minutes from Riffe Lake this property has great potential for your dream home, vacation getaway, or investment opportunity! 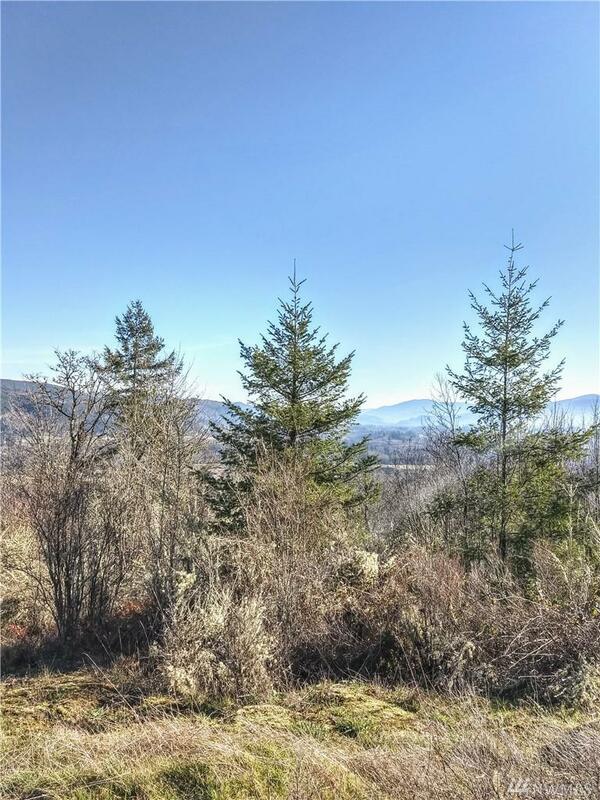 Can have beautiful views of the country below with some clearing, or keep secluded for privacy. 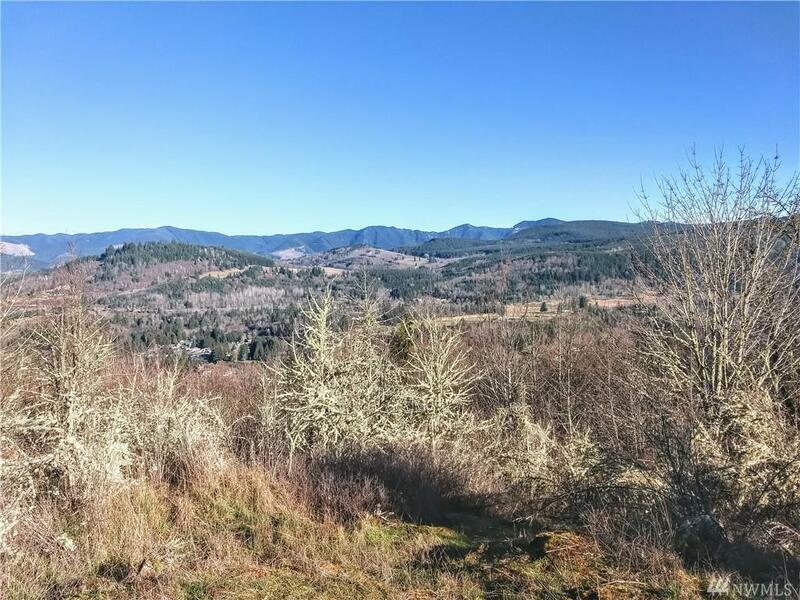 Situated between Seattle and Portland making it ideal for anyone that wants the country living but still wants to be close to major cities and airports! Offering endless year round activities! A MUST SEE!